It seems scarcely believable that all that time has passed since that memorable night at Stadium Australia back in 2015. But it has, and four years on, Australia head to the United Arab Emirates as the hunted rather than the hunter. Four teams in the illustrious 62-year history of the tournament have managed to successfully defend their title – South Korea in 1956 and 1960, Iran in 1968, 1972 and 1976, Saudi Arabia in 1984 and 1988 and Japan in 2000 and 2004. Will Australia be the fifth? They’re certainly in a good position to do it as the second-ranked nation in Asia behind Iran, but such is the case in Asia at the moment that competition is so even that realistically any of about five or six teams could have their hands on the trophy come February 1 if they get on a good run. It’s what will make the tournament so exciting when it kicks off on January 5 (January 6 in Australia) with hosts UAE taking on Bahrain. From an Australian point of view, much of the build-up has been mired in club vs country spats and fitness concerns over key players. The FFA were well within their rights to get a second opinion on Aaron Mooy’s knee injury, even if it did seem as though they were publicly questioning the integrity of Huddersfield Town’s initial diagnosis. 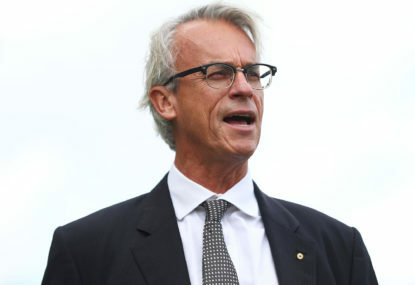 The fact Mooy was ruled out so soon after FFA doctors were dispatched to the UK suggests it is as serious as first expected. 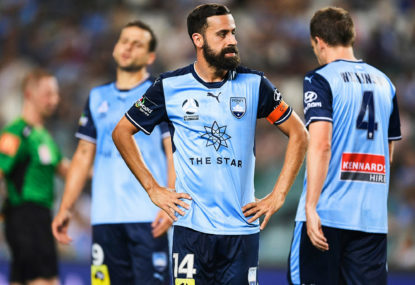 Most recently the FFA, and Graham Arnold in particular, has had to deal with a few other issues a little further north, with both Celtic and Hibernian not happy with Arnold’s decision to call the players into camp on December 27, meaning Tom Rogic, Jamie Maclaren, Mark Milligan and Martin Boyle (now ruled out of the tournament) all missed matches at the end of December. Some of the commentary from those in Scotland has been inflammatory and insulting, not only to Australia but to Asian football in general. 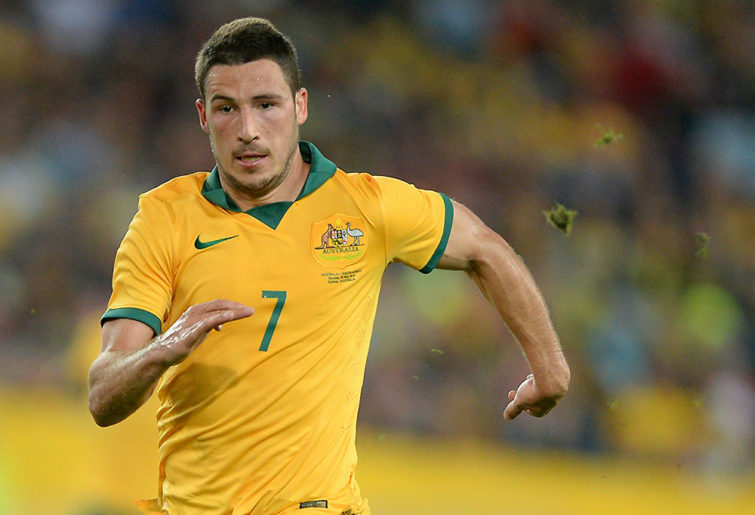 The biggest blow has been the news of a hamstring injury to Mathew Leckie that could keep him sidelined for 3-4 weeks. It would be a hammer blow to Arnold, with Leckie set to be the key plank in a rejigged attack. No doubt Arnold will give him every chance in the world to be fit, but if it is as bad as first reported, can Australia afford to go into the tournament with just 22 players in the hope that Leckie regains fitness? Either way, the Socceroos start their campaign against Jordan in one of the best stadiums in all of Asia – the Hazza bin Zayed Stadium in Al Ain – on January 6, with kick-off at the reasonably fan-friendly time of 10pm (AEDT). Australia will fancy their chances against Jordan, and well they might given the difference between the two nations in the FIFA rankings, with Jordan ranked 109 – a lowly 19th in Asia. Ever since 2013, when they were ranked 63rd after making it to the Inter-Continental Playoff against Uruguay for a spot at Brazil 2014, they have gradually slid down the rankings to their current position, their lowest since 2009. Despite that, they are an opponent that has caused Australia problems in the past, especially in the Middle East. 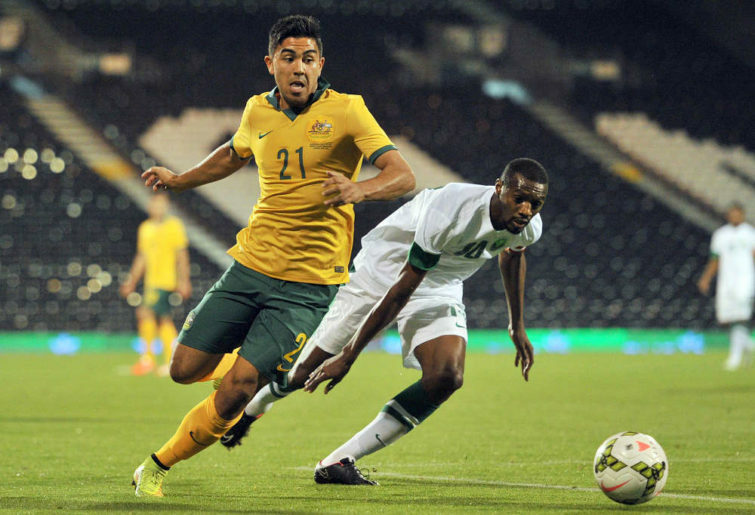 Twice Australia has played Jordan away and twice they have lost, the latest a 2-0 defeat in World Cup qualifying in 2015 when a side featuring many of those in the current squad – Mark Milligan, Mat Leckie, Massimo Luongo, and Tom Rogic – were undone by goals from Hassan Abdel Fattah and Hamza Al-Dardour. 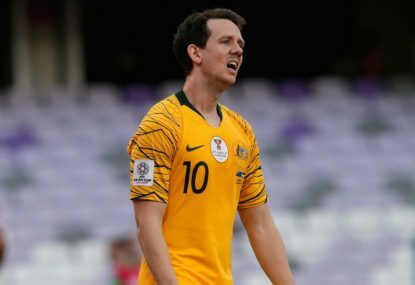 The Socceroos will be buoyed by the news that goal sneak Al-Dardour has been left out of the Jordanian extended squad for this tournament; a surprising move given the 27-year-old is his nation’s third highest goalscorer of all time and was so instrumental in helping the side qualify for the Asian Cup. But in rising star Musa Al-Taamari, they have a player capable of stepping into Al-Dardour’s shoes, not just for this tournament but for the foreseeable future. The 21-year-old winger plays his club football for Cypriot heavyweights APOEL, and scored seven goals in his first ten games this season, which, at the time of writing, not only makes him his club’s leading scorer, but also puts him fourth in the Golden Boot standings. His two goals (coming in the space of just two minutes) on the weekend helped APOEL get the better of Nicosia rivals Omonia. Throw in Yaseen Al-Bakhit, who with three goals and six assists has been impressive for the struggling Dibba Al-Fujairah in the UAE this season, former Real Madrid youth team product Jaime Siaj, and young striker Baha’ Faisal, who impressed at the AFC U23 Championships in January, and there is still more than enough attacking quality to worry the Socceroos defenders. Next up after Jordan is Palestine in Dubai. With the inclusion of a handful of diaspora players over the last few years, Palestine have slowly been improving and will certainly present a sterner challenge than what they did in 2015 in what was their maiden Asian Cup appearance. With the displacement of the Palestinian people over generations it’s hardly surprising to see such a vast array of cultures in the squad, with players from Chile, Sweden, Argentina, America, and Switzerland all coming together to form one national team. Yashir Islame, a former Chilean U20 international, who has scored six goals in 12 appearances since making his debut in 2016, is one of those players and his creativity in the final third makes him a danger man for the Palestinians. But it’s 23-year-old striker Mahmoud Wadi that is generating the most excitement among Palestinian fans at the moment. After impressing with ten goals for Jordanian side Al Ahli last season, the imposing striker earned a move to Egyptian side Al Masry and has netted four times across the league and CAF Champions League so far this season. Another to look out for is rising star Oday Dabbagh. The 20-year-old scored three times at January’s AFC U23 Championships as Palestine made it to the quarter-finals, while he’s scored twice in recent months for the senior national team, including in a 2-0 win over Pakistan in a pre-Asian Cup friendly. Finally, there is Syria, a side that needs no introduction. If Omar Al-Somah’s free-kick was five centimetres to the left in the 120th minute of their playoff against Australia in October 2017, then the Socceroos wouldn’t even have been in Russia. 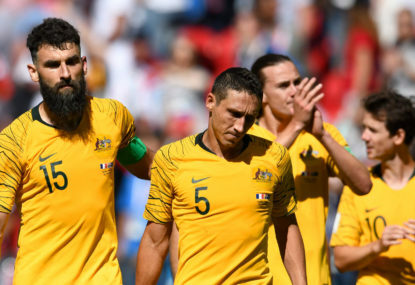 It was cruel on the Syrians, who will be out for revenge, but the side that Australia faces on 15 January (January 16 at 12.30am AEDT on Kayo Sports) in Al Ain will differ greatly to the one they faced in October last year. Back then, Syria were the darlings of world sport – depending on your view of matters, anyway – and no doubt we all felt a tinge of regret amidst our collective euphoria that their dream had come to an end, so remarkable was their story. But that was then, and this is now, and a lot has changed in the ensuing 14 months. Not just have the playing stocks changed, so too have expectations. Their run in World Cup qualifying was all the more remarkable because it was so unexpected. There was no pressure or expectation, at least not from the outside. That isn’t the case anymore. While few expect Syria will win the tournament, their quality and potential are now well known, it isn’t completely outside the realms that they could go on an Iraq 2007-style fairytale run. Either way, fans back in Damascus and around the world will now expect their team to do well and reach the latter stages. And that adds a different kind of pressure. 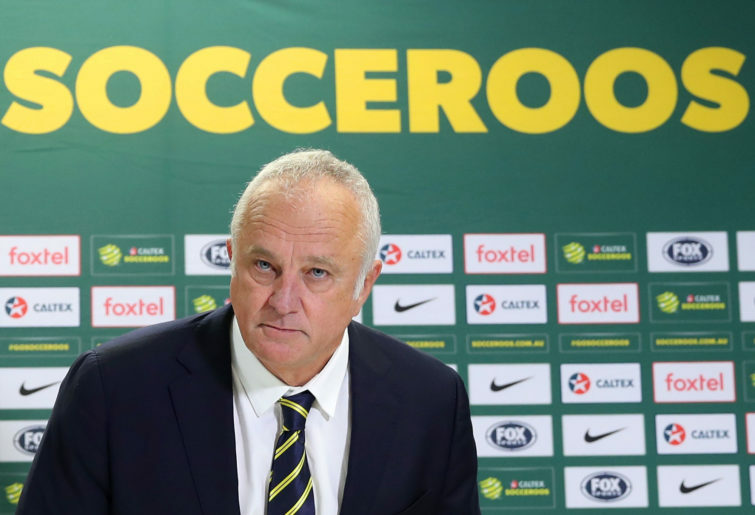 Bernd Stange, a man familiar to football fans in Australia given his time at Perth Glory, is the man in the hot seat and while expectations may have changed, circumstances haven’t, making the job that much harder for the experienced 70-year-old. From there, and should Australia top Group B as most expect, they will face one of the best third-placed teams from either Group A, C or D in the Round of 16, which could be any of India, Kyrgyz Republic, Philippines, Vietnam or Iraq. With the expansion of the tournament to 24 teams, an additional round of matches has been added compared to that from 2015, with a Round of 16 to take place before the quarter-finals, making for a slightly longer path to glory. The worrying thing for the Socceroos is that by finishing top of Group B, they potentially set up a showdown with Japan in the quarter-finals and Iran in the semi-finals. Japan and Iran before even reaching the final? It’s a daunting prospect. 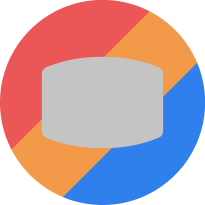 Don’t miss a moment of the Socceroos’ 2019 AFC Asian Cup campaign as Graham Arnold’s men try to defend their 2015 crown by watching all the action on Kayo, where you’ll have access to great features like the ‘No Spoilers’ function and ‘PIP’ (picture in picture) mode. Sign up now. 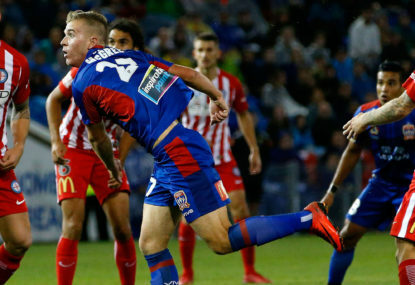 In addition to the 2019 AFC Asian Cup, there will be plenty to keep football fans entertained on Kayo with coverage of Hyundai A-League, La Liga, Serie A, plus selected matches from the W-League, Bundesliga, Ligue 1, EFL and the Indian Super League. 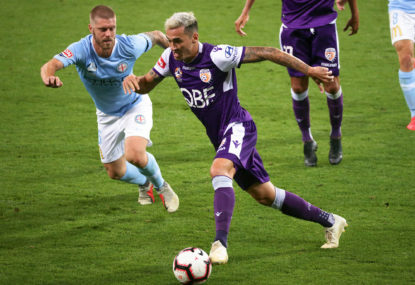 The action also doesn’t stop there, the 2019 football line up also includes selected matches from the AFC Champions League, MLS and FFA Cup.